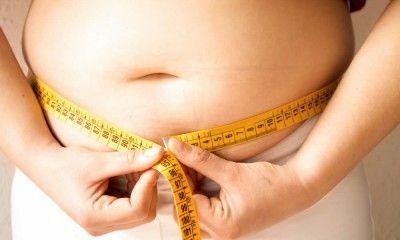 Besides helping to keep extra weight off, these easy to incorporate suggestions also help defend against non-alcoholic fatty liver disease. 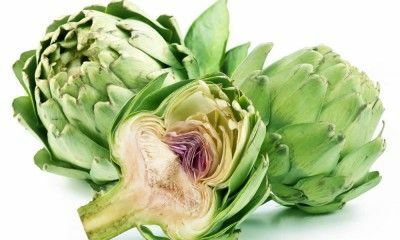 When it comes to choosing a vegetable, discover why there may not be any better than the artichoke for your liver’s health. Can a Healthy Lawn and a Healthy Liver Co-Exist? 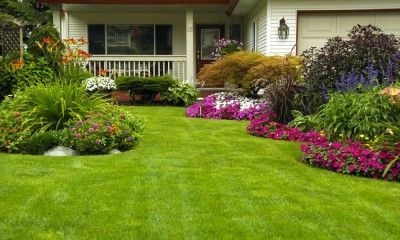 Since a popular weed-killer has been found to kill liver cells, those with chronic liver disease are advised to go old school with lawn and garden maintenance. 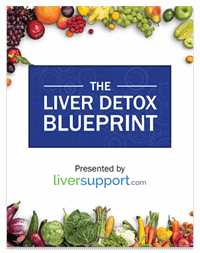 Many people don’t know they need to relieve stress for their liver’s well-being. However, the body can deliver some pretty major hints that stress relief is needed. 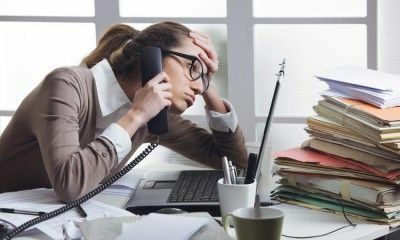 Especially important for those with liver concerns, these five signs of stress should raise a red flag urging relaxation. 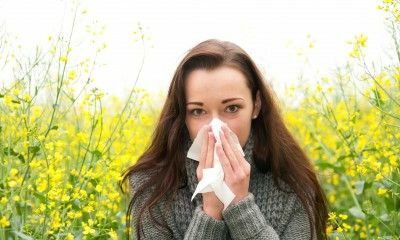 If you have liver disease and take any of these five popular allergy medicines to fight hay fever, make sure you know about their potential to stress the liver. 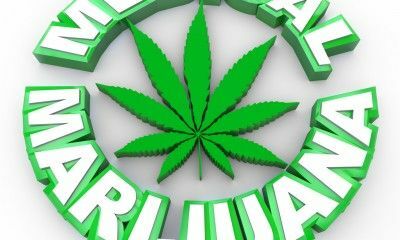 Medical marijuana initiatives are becoming increasingly popular, and people hoping to recover from alcoholism may be one of the benefactors. Those with chronic liver disease must abstain from alcohol to regain their health, but using medical marijuana to achieve this goal has a major drawback. Those with chronic liver disease frequently look to their physician or pharmacy to prevent their liver disease from progressing. However, strengthening your social life might be just as important for keeping your liver healthy. Learn about PERC, or perchloroethylene, the toxic solvent that dry cleaning establishments routinely use to clean clothing – and the negative role it plays in the health of your liver. Artistic hobbies, such as painting and photography, are great ways to relax and express oneself creatively. 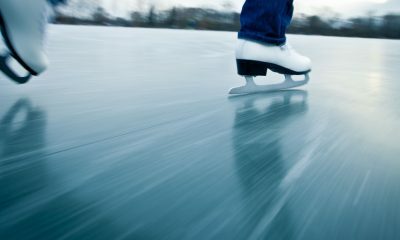 However, these activities may use industrial, toxic materials – which could be hazardous to someone with liver disease. Learn about the most common known offenders, as well as important tips to help protect your liver from the toxins in art supplies, so you can still safely reap the benefits of these fun hobbies. Find out the four characteristics of outrigger canoeing that make it a sport with a unique attribute – promoting a healthy liver. 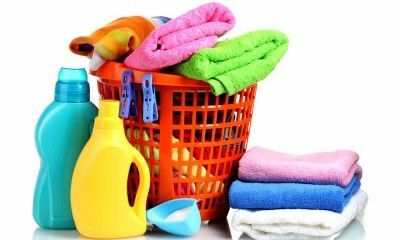 Learn about five common components of laundry detergents and whether or not they pose any serious health risks. Also, find out three helpful tips to help minimize the potential toxicity associated with detergents. 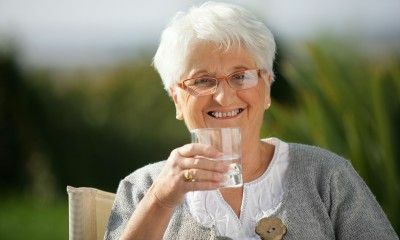 Learn why the most basic of beverages is also your best choice for healthful drinking, particularly when living with chronic liver disease. Many holiday traditions can turn mild liver disease into a more severe illness. By making these six healthful holiday customs your own, liver disease need not put a cramp in your holiday style. In our modern society of quick food preparation, the microwave reigns within many households. Food that historically took hours to prepare can now take nearly minutes in a microwave, allowing for a greater range of nutritional consumption for a person on-the-go. However, a great deal of mystery surrounds its safety. Since the device’s entrance into the market, qualms have circulated about the potential harm of microwaving food in plastic containers or wrapping. Read on to discover four tips for microwaving safely with containers or wraps – tips that will help minimize any additional toxin load on your liver. Despite the havoc this time of year can wreak on the liver, there are four do’s and don’ts that can help keep your liver healthy during this holiday season. Worrying about our economy could intensify physical woes for people with liver disease. Until the American dollar rises, Traditional Chinese Medicine may help relieve your worry-related symptoms.